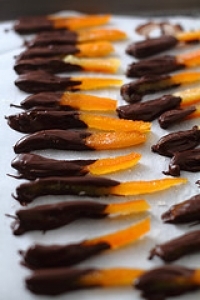 Have you made Candied Orange Peel? 2. Cut into halves and squeeze out the juice. Use the juice for some other purpose, of course. 3. 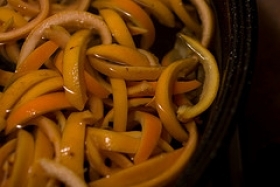 Place the oranges into a large saucepan and cover with cold water. 4. Place over high heat and heat to a boil. Add cold water to cover again. 5. Heat to a boil and drain. Repeat this process five times in all. 6. Drain well and scoop out the pulp. 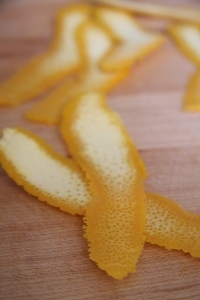 Cut the oranges into 1/4 inch wide strips. 7. Combine 1 cup of boiling water with 2 cups of the sugar. 8. Heat until the sugar is dissolved. 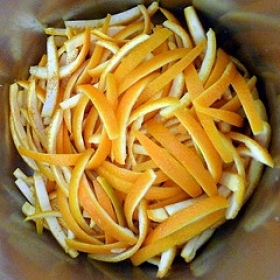 Stir in the orange strips. 9. 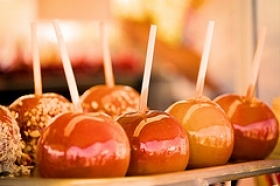 Place over medium heat and boil for about 30 minutes, until all the liquid is evaporated. 10. Watch carefully so the peels don't scorch. Cool. 11. 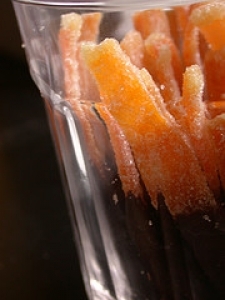 Roll the strips in the remaining 2 cups of sugar. 12. Place on waxed paper to dry. 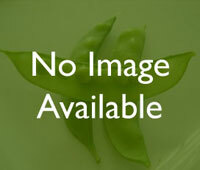 Package and store in airtight containers. 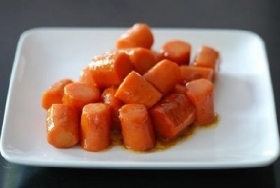 This recipe is high in Vitamin C with 188% of your daily recommended intake per serving.